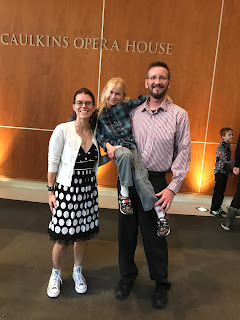 Last Friday we got Gwen out of school a little early, dressed up a bit and headed into the city for Gwen's first Ballet experience! We saw the Nutcracker, and it was such a beautiful show! 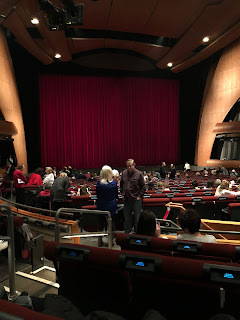 I don't think I had seen the Nutcracker at all since I was a kid, and never before in person. This definitely won't be our last time though!